We just recently finished up the Digital Sumo 2017 live event (held in downtown Toronto) and it was filled with incredible content. Close to 100 people attended the live event and we missed some attendees who were not able to come at the last minute due to Hurricane Irma. I started Friday (Day 1) off by talking about my 20-year Internet marketing journey and the ups and downs I have had until I hit success. I always laugh when people tell me that they are ready to give up after 3 months of not making any money online. It took me close to seven years before I actually started making any decent income online (enough to quit my full-time job as an assistant controller). Ed O’Keefe delivered the keynote presentation on leveraging time and getting what you want faster in life. 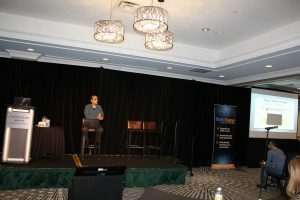 This was important because I surveyed the attendees before they arrived and the biggest challenges they were experiencing in their businesses were web traffic and time. He was followed by Peter Parks who covered how to do proper Facebook advertising so that you can scale without getting banned. If you can master Facebook ads, you don’t need to chase traffic from any other traffic source. They have over 1.2 billion users, so chances are very high that your audience for your market is already on Facebook. Daniel Levis finished the day with a killer presentation on email marketing in 2017 and getting more revenue out of each email. If you haven’t started building an email list, you need to start now. Today, it is still the number one most effective way of generating revenue from your tribe. Day 2 had more incredible speakers with Vince Del Monte doing an amazing job of teaching how to become an authority in any market. Vince has built a following that includes millions of people on YouTube, Facebook and Instagram. By leveraging these platforms to build himself up as an authority in the muscle-building vertical, Vince has created multi-million dollar businesses. He was followed by incredible presentation by Nik Thakorlal on the topic of data collection and segmentation with a demonstration of a software toll that I believe will revolutionize the way we collect data. 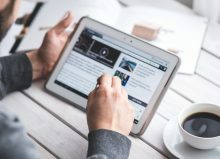 The world is moving towards a data driven market and the marketers with the most detailed data on their prospects and customers will be able to deliver the right message to the right person for increased conversions. 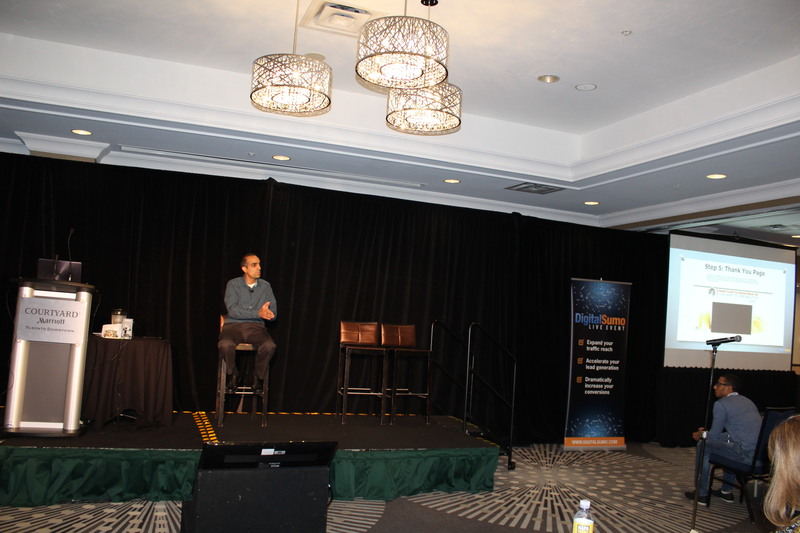 David Mitchell picked up where Nik Thakorlal left off and explained to the audience the top 20 ecommerce mistakes to avoid. Saturday ended with a great discussion on crypto-currency and the future of it’s impact on the world. Day 3 (Sunday) has me showing the audience how we make a profit while building an email list. I walked the audience through our exact funnels and gave them the entire framework. Ryan Coisson dazzled the crowd with his Amazon marketing in 2017 presentation. He also covered how to crowd-fund to raise money for your ideas. I’m confident the content shared during this live event will transform the lives of so many of the business owners that attended and just some of the strategies shared will add a few million dollars to our top line revenue this year. I want to thank the speakers, attendees and my team for making this the best event to date and I look forward to doing next year’s event with even more great content. Gauher Chaudhry is CEO of iPromote Media Inc. and has spent over $25 million on paid traffic over the last decade. © 2016 iPromote Media Inc. All rights reserved. Struggling For More Traffic? 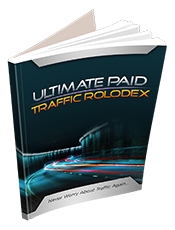 Download The Free 2019 Paid Traffic Rolodex And Never Worry About Traffic Again! Over 125+ of the BEST traffic networks listed.